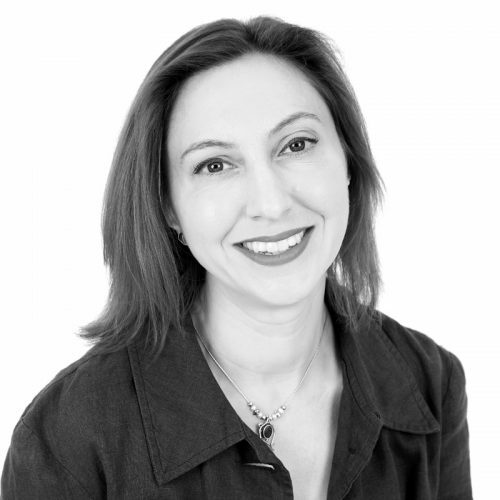 Alexandra is Talik’s co-founder and Managing Director. She specialises in coaching boards to deeply examine their contexts, develop clear purpose-led strategies and implement them through integrated transformational change programmes. A sought-after international Organisation Development consultant, coach, speaker and thought leader, Alexandra is known for bringing her considerable systemic and intuitive insights to help clients make sense of complex and politically sensitive challenges. She has particularly deep experience in family business leadership and behavioural and cultural change. Alexandra began her career in change consulting in the City of London before moving to Ashridge Business School where she built the successful sustainability consulting practice. She developed the Talik model through her action research based doctorate focused on engagement with sustainability. Natural habitat: Dog-walking in local woods or singing and dancing at open mic evenings. Ann is an Organization Development Consultant and Executive Coach with 20 years experience working with leaders and influencers to develop their capacity to lead and support sustainable, meaningful, change. 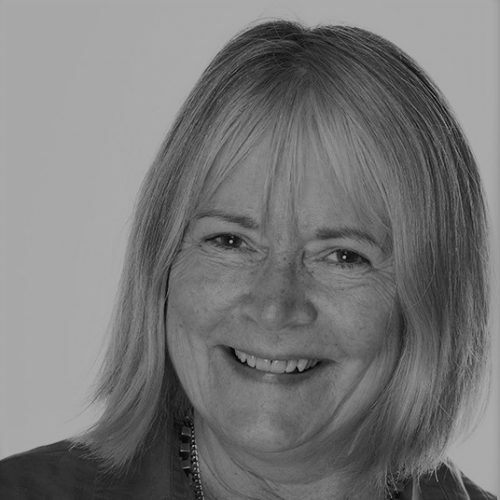 Ann’s real passion and expertise is in creating environments for challenge, experimentation, reflection and learning and then translating this into daily organisational life. Leaders of organizations, which have been stuck in repeating cycles of so-called transformation, come to Ann, when they want to discover a way to genuinely make a shift in their culture and ways of working. She develops novel leadership development and culture change processes, which break the mould. She believes deeply in the power of connected groups in organizations and is a skilled (if somewhat challenging) group facilitator. She is dedicated to building internal coaching or OD capacity within organisations – she has led accredited programmes for internal coaches and change consultants She is a member of faculty on the highly respected Ashridge Masters in Executive Coaching. Natural habitat: with her shoes off. Specialising in presentational confidence building, Larry helps people to communicate with free, self-assured voices and unfettered physicality. 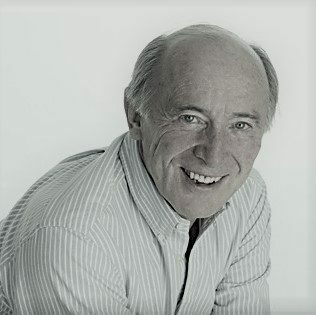 Larry spent 16 years “in the trenches” of the theatre and education sectors – facilitation the hard way! - and has capitalised on his acting, teaching and artistic experience to bring a unique perspective to Presentation Coaching, Facilitating and Graphic Facilitation. He works at Executive and Board level in international business, non-profits and foundations, creating Graphics, facilitating at all levels, coaching groups and individuals to develop presentational skill and equipping speakers for the professional conference circuit. 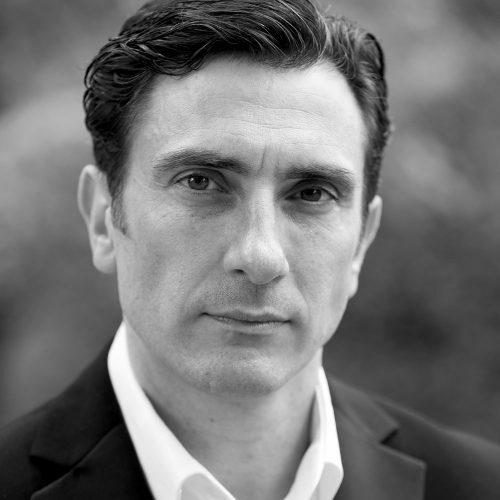 Larry holds Postgraduate qualifications in Teaching and Acting. He has a mellifluous voice and a ready smile. Paul helps people in organisations think and converse better, whether working strategically at Board level, engaging the wider organisation or coaching on a one-to-one basis. His work is grounded in experience of Founding CXO roles at charities including Teach First. His perspective is enriched by recent years at Taoist kung fu schools in China, Buddhist temples in SE Asia and teaching on international MBA and MPP programmes. Natural habitats: sitting down as a meditator or standing up as a comedian. Passionate about the power of communication to inspire and create positive organisational, societal and personal change, Emma works with a wide range of clients, helping them to use communication strategically and authentically to influence and engage the stakeholders who matter most to them. Known for her straightforward, honest and empathic approach, whether coaching senior leaders, creating strategy or rolling up her sleeves to help a campaign over the line, Emma is in her element when she’s inspiring positive change. 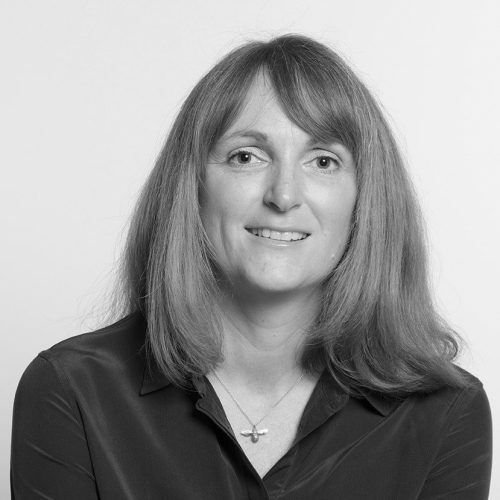 With a background in marketing and PR, Emma has more than 20 year’s experience in the profession, nine of which within a top FTSE 100 company where she created and oversaw the delivery of the multinational’s sustainability communication strategy. Natural habitat: Happiest in wellies, either walking the dogs in the woods or working in the garden. 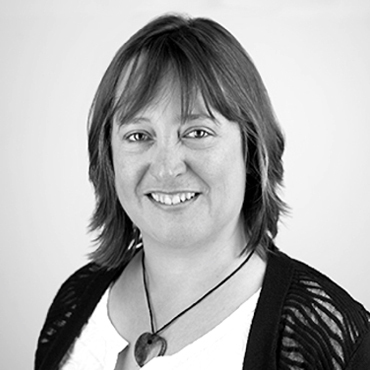 Sian is a leadership development consultant, facilitator and coach. 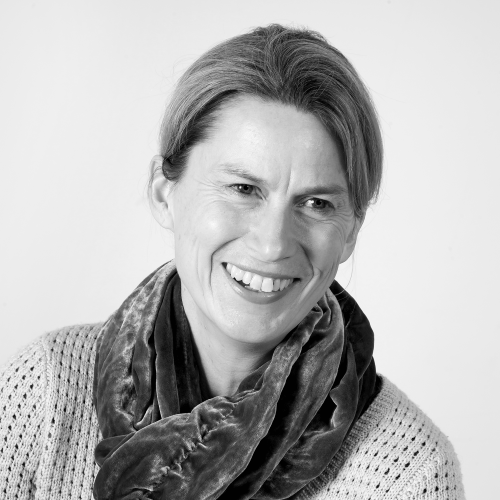 She specialises in designing & delivering experiential leadership development interventions that develop leadership capacity whilst encouraging leaders to explore their role in creating workplaces, communities and societies where both people and the natural world can flourish. She has worked internationally and is known for her ability to partner with organizations to deliver creative leadership development solutions that are relevant to their current & future business. Sian began her career in the financial services sector and has since worked with organizations from a variety of sectors including telecoms, FMCG, entertainment, insurance and technology. Her current focus is on helping organizations and leaders rise to the challenge of leading for a sustainable world. Natural habitat: Watching big waves on a beach or enjoying the social life of the local community-owned pub. James is a professional career and executive coach, working with individuals who want to get more from their work lives and accelerate their career development. 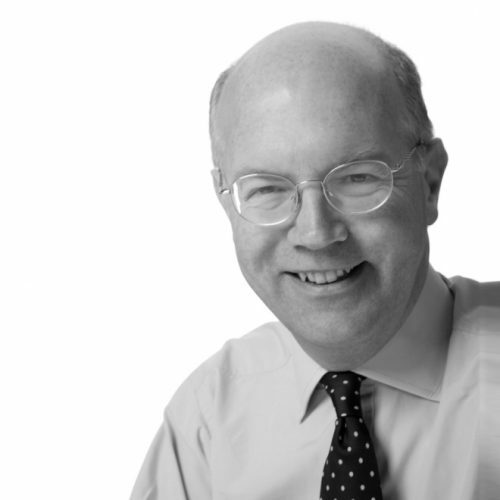 James started in financial services and remains a fellow of the Chartered Institute of Securities and Investments. He has set up a number of companies including one for ICI in Hungary. He retrained as a coach in California and has specialised in career work since 2000. He holds an MBA and is Chairman of a number of Almshouses. He provides career development programmes and mentoring to students at universities including Cass and London Business School. 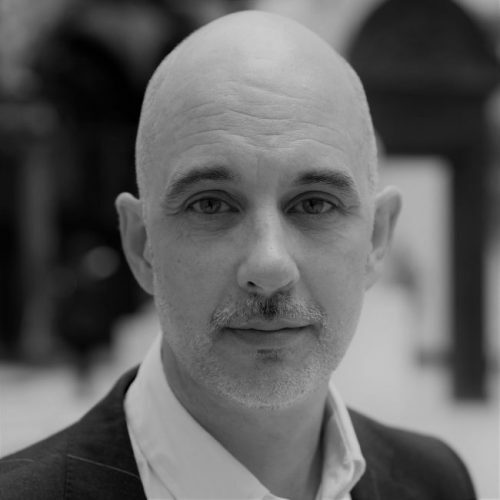 James specialises in helping leaders and organisations develop creatively through inquiry, dialogue and movement. He is curious about how individuals and organisations break out of unproductive and unhelpful patterns of relating. He is passionate about what we learn when we more fully engage with the arts and culture as an essential aspect of work and business. Clients include Marks and Spencer, L’Oreal, White Stuff, The London Fire Brigade, The UK Home Office, Imperial College, Hackney Borough and Brighton & Hove City Councils as well as many international cultural organisations. He ran the Victoria & Albert Museum’s Innovative Leadership programme for 8 years, creating a unique profit-making masters level development programme and creative sandbox for new organisation and leadership thinking. He is a qualified workplace mediator and assessor of vocational and apprenticeship qualifications. A former governor of two inner city primary schools, he is a fellow of the Royal Society of Arts. Bill is an Organisation Psychologist specialising in developing organisations’ capacity for change and innovation. After an early career in marketing, he completed an MBA at Cranfield and discovered a love for Organisation Behaviour and OD. 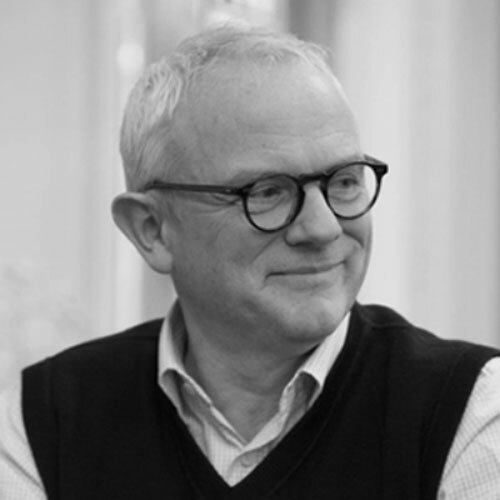 He began his OD career at Sheppard Moscow before moving to Hay Management Consultants and then to Ashridge Business School where he was a founder of Ashridge Consulting. 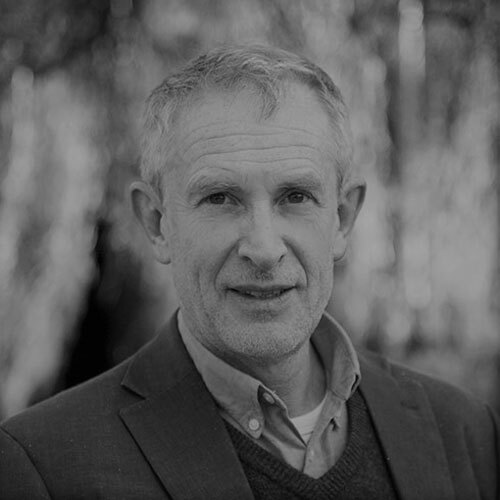 He pursued his psychological training at Metanoia in Gestalt and Transactional Analysis and has an MSc in Gestalt Psychotherapy from Middlesex University. 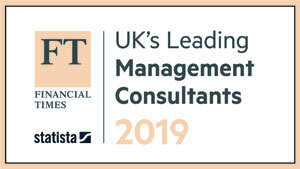 Bill founded the Ashridge MSc in Organisation Consulting and Doctorate in Organisational Change, plus the Coaching for Organisation Consultants programme. He is a Visiting Professor at Middlesex University. He has a particularly deep knowledge of Complexity Theory and its application in OD. He specialises in coaching and facilitating Executive Boards and supervising coaches and OD consultants. He has used dialogic OD practices to address gender imbalance at Board level and has facilitated cultural change in local authorities. His clients appreciate his ability to be frank and courageous yet reflective and humble in expressing his keen insights. He enjoys working with OD practitioners to help them find their unique voice, express diverse views and minimise power differentials, address cultural norms and develop comfort with working in ambiguity. Trevor is a sustainability consultant and undertakes assignments covering corporate partnerships, project design / management, strategy, fundraising and the design and delivery of sustainability leadership programmes. Trevor’s work aims to address sustainability challenges with a response that is systemic and collaborative. Projects include energy-access work to provide power for poor communities in the Niger Delta, and building sustainable enterprise in Kenyan tea production. He works with partners in East Africa on challenges and opportunities in the region’s developing oil and gas industry. He’s passionate about creating learning opportunities through field-based engagement, creating experiences that generate insight and understanding. He is a Trustee of INTRAC. Anna is a sustainability consultant. She is also a brand and communications expert. She works where business strategy, sustainability strategy and brand values meet. She believes there’s a sweet spot here where clarity of purpose, an associated strategy and an authentic story can be found. Anna helps business leaders bring this together. 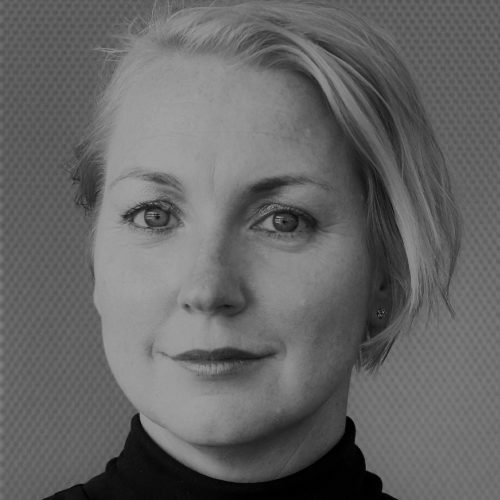 She designs, delivers, and helps organisations communicate, sustainable business strategies which are embedded in core purpose and present as a genuine brand proposition. Before her consulting career began, she led sustainability activity at a FTSE100 real estate company for five years, developing everything from Board-level strategy to grassroots activity. Previously, she spent 12 years working across brand strategy, marketing and communications in real estate, publishing, engineering, health & beauty, human resources, and not-for-profit sectors. She has academic qualifications in both disciplines. Charlotte is an experienced coach and coach supervisor, trainer and consultant with broad experience, including the National Institute of Social Work, NHS and FCO as well as global financial and retail businesses. Currently she is leading a team of eight coaches and consultants to facilitate transformation in a global retail business. She is consulting supervisor for Ashridge’s coaching team and is faculty on Ashridge’s Coaching for Organisation Consultants and Masters in Executive Coaching programmes. She also Module Leader on the Ashridge PGDip in Advanced Coaching and Organisation Development Supervision. For fifteen years, Charlotte was on leadership team at Metanoia Institute and is still visiting faculty as Primary Tutor of MSc Humanistic Psychotherapy. She has published more than ten books, including Transactional Analysis – A Relational Perspective with Helena Hargaden (Routledge 2002), awarded the Eric Berne Memorial Award in 2007. She works face to face in the 'here and now' to help clients understand themselves and their patterns, helping them to find creative ways of resolving their problems and crises. Stuart facilitates dialogue amongst leaders, helping them navigate complex social problems in order to deliver better results. A leader and business focused consulting professional with a track record of achieving sustained improvements in leadership impact, he brings a rich, international and diverse perspective, drawing on experience working in many geographies and sectors, particularly Energy, Technology, Pharma, Financial Services and Multilateral Development. He works to create a safe and supportive environment which allows for limiting beliefs and assumptions to be challenged and revised, making space for behaviours that align with desired outcomes. 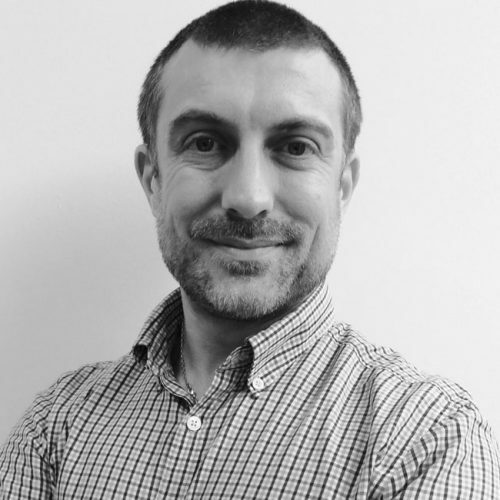 Stuart holds a master’s degree in Organisational Consulting from Ashridge and is now a student on the Tavistock and Portman foundation programme in Systemic Psychotherapy and as part of his study, volunteers time to help families in crisis. He and his wife have four children between them and he divides his time between London and the west coast of Scotland. 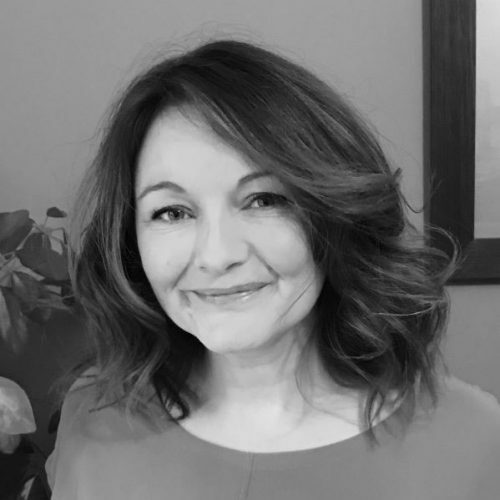 Vicky is an organisational development, strategy, change, and culture consultant, qualified Executive Coach and experienced Corporate Responsibility practitioner. She brings disruptive thinking, constructive challenge and practical experience to organisational strategy, business models and team/individual leadership approaches. Vicky’s work focuses on ‘Better Business’: Innovation in how organisations work and how they attract and manage talent and business practices for values-based sustained high performance cultures, using Responsive Working approaches and a blend of method, mindset and enabling environment. Her visiting lectures include Personal Sustainability and Authentic Leadership at Judge Business School, University of Cambridge – Programme for Sustainability Leadership. 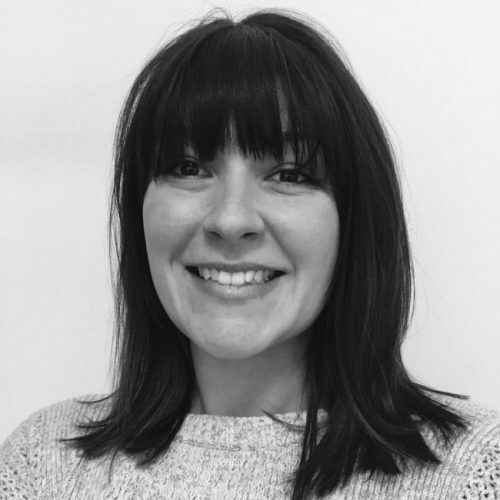 Vicky’s recent work has included C-Suite client engagements with RBS, Capita/O2, PepsiCo, scale-up DoctorCareAnywhere. Carrie is Talik’s office manager, administrator and all round team organizer. The go-to person for accounts, event organization and diary management, she also makes a mean muffin. 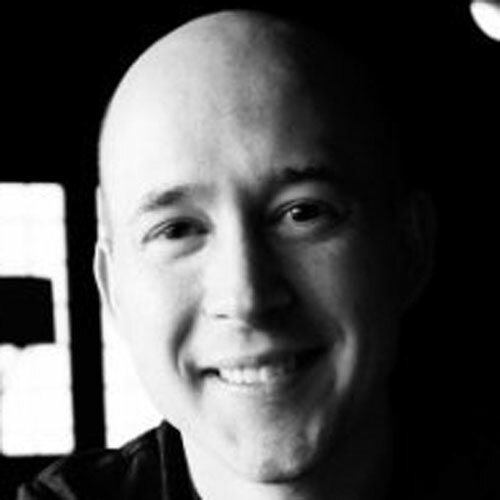 Eric specializes in leadership development for large-scale systems change. He is passionate about developing the next generation of leadership for sustainability, technology and health and human services. His work draws on the Adaptive Leadership framework developed by Harvard faculty Drs. Ron Heifetz and Marty Linsky with whom Eric established the New York office of their leadership consulting firm, Cambridge Leadership Associates. He has worked with Google, Microsoft, Clinton Global Initiative, World Bank, Harvard Medical School, Harvard Kennedy School. Previously, Eric served in a governmental liaison capacity in Japan and in various roles at The Synergos Institute, a Rockefeller-affiliated international development organization. 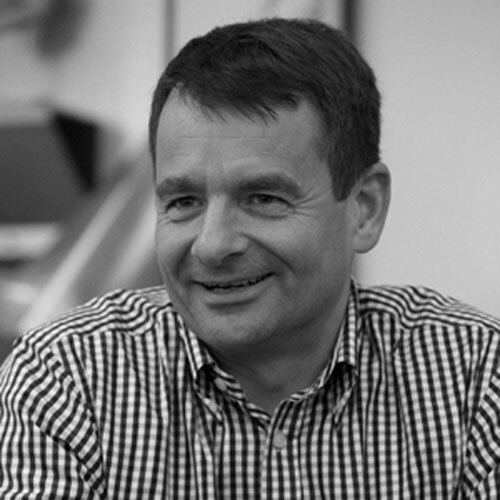 Andrew has over 25 years experience of consulting, coaching and facilitation. He leads ProReal Ltd which delivers technology-enabled leadership and coaching interventions, and is a facilitator on IBM’s Cornerstone Programme for new executives. As a Partner with PwC and an Executive in IBM’s Global Services business he spent five years in a senior account leadership role with Shell, including global upstream engineering programme design and governance; programme leadership with EDF Energy in their supply chain and innovation programme; helping clients (British Airways Engineering, Cadbury Schweppes, others) with their strategic narrative and process excellence journeys. David Tinker is an ex-Army officer and helicopter pilot. Trained in systemic thinking, organizational psychodynamics and narrative leadership, he has been a consultant for 20 years. 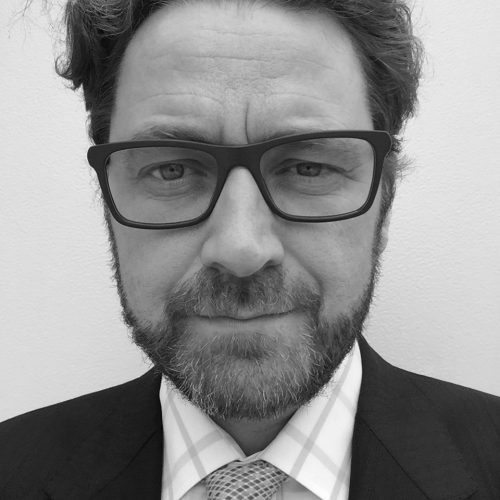 He has led projects including Siemens and Nokia leadership team merger and integration across Europe and Middle East; Senior leadership team coaching in Sandvik; Vauxhall UK car manufacture reorganisation. Among the others roles David supervises on the Oxford Brookes coaching MA and speaks about the role of technology as a force for personal and organisational change. He is one of the founders of ProReal and continues to influence its design and application. 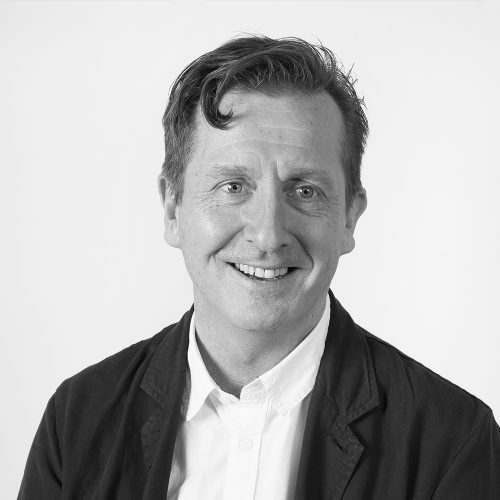 As Managing Director of Mindfulness Connected, Mark applies social embodied educational process to organisational culture––bringing together social process, somatic awareness and the cognitive principles of mindfulness meditation. He played a key role in establishing the Oxford Mindfulness Centre and led its workplace project––shifting the emphasis from a cognitive therapeutic model to social embodied process to improve wellbeing with CVS vets, the largest corporate provider of veterinary services in UK and now applying this learning in the Royal Orthopaedic Hospital, Birmingham, as a systemic approach to improving staff wellbeing, patient outcomes and organisational culture. He is a member of the Stakeholder Group of a national project, funded by the Leverhulme Trust, to map the impact of mindfulness across society. He outlines his thinking, spinning out from Oxford, in Chapter 10, Making Mindfulness Accessible and Meaningful in Mindfulness in the Workplace, Margaret Chapman-Clarke Ed, Kogan Page, 2016. With a MSc in Fisheries Biology, his previous work included political, partnership and community functions in managing the commons––fisheries and waste.